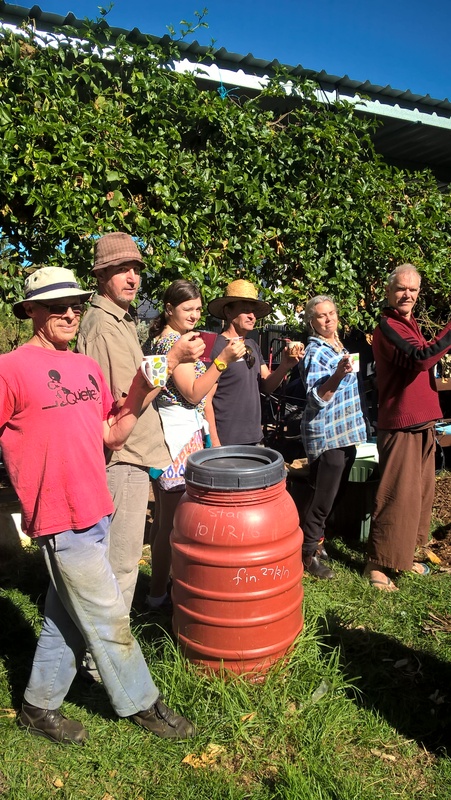 Come along to Thirroul Community Garden to celebrate this year’s Fair Food Week! 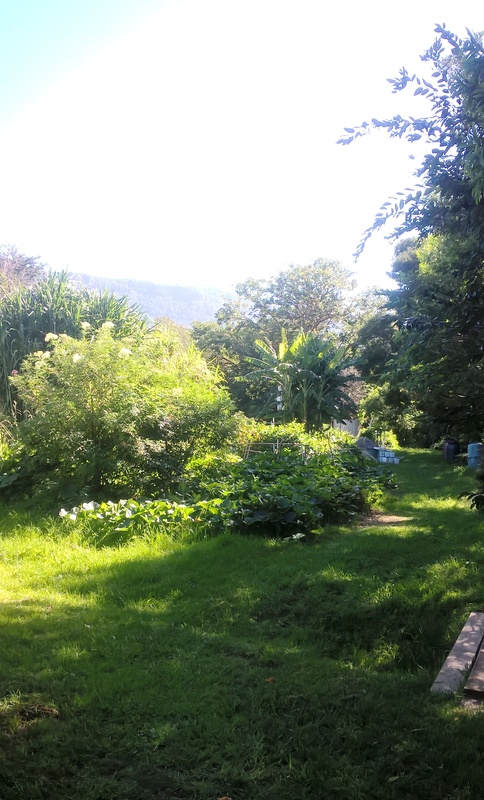 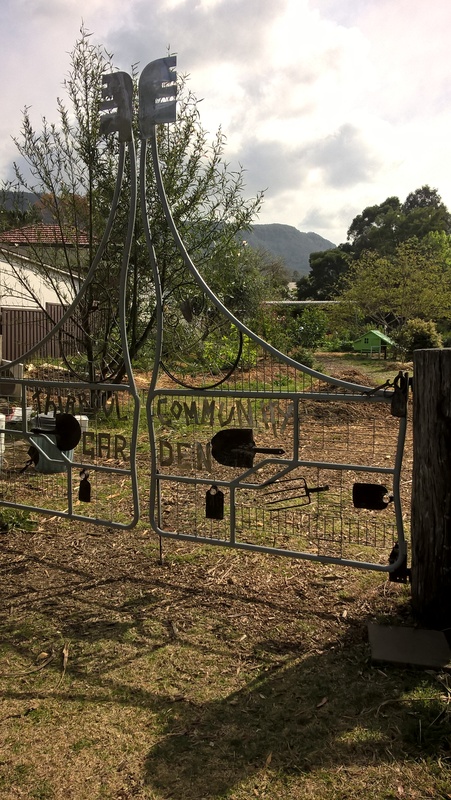 Thirroul community garden is a open community space where people can learn to grow their own food. 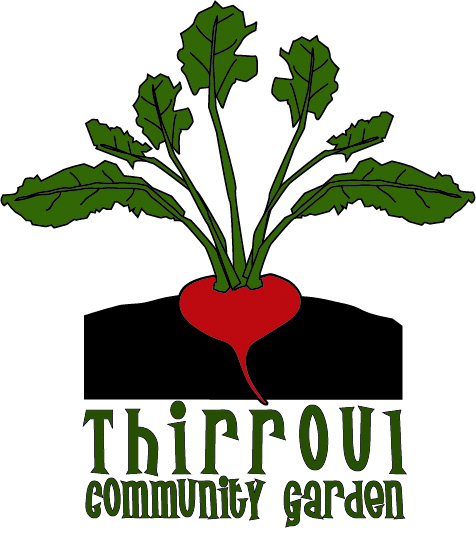 We’ll be making a spring soup from vegetables harvested from the garden.